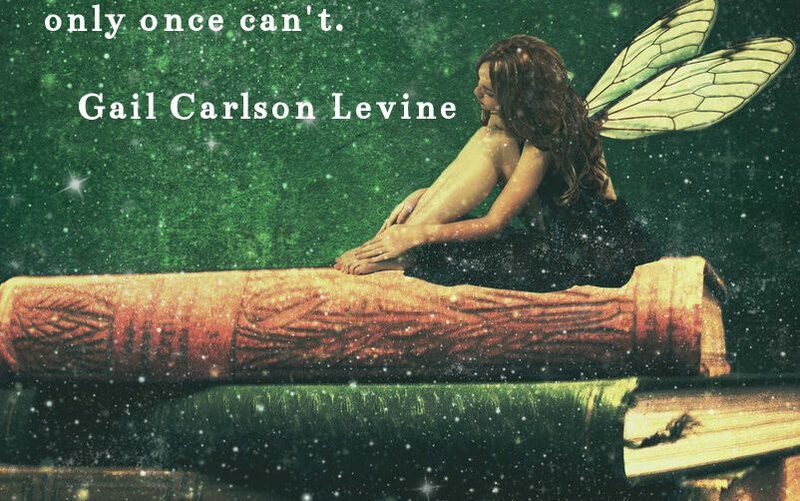 Books We Feel Are Deserving of a Re-Read! The Huffington Post recently published an article, The 10 Oldie-But-Goodie Books Worth Re-Reading This Summer, which got us thinking of our own “oldie-but-goodie” top books that we consider worth re-reading. Our list is not just for the summer though – it’s for any time! It was difficult for me to keep this to a manageable length. 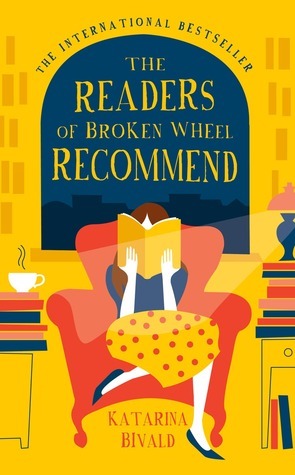 Quite frankly, the list could have continued for pages, because there are so many wonderful books that have made me laugh, made me cry, or altered my perception. We Hoarders are always looking to add new titles to our “re-read” lists! 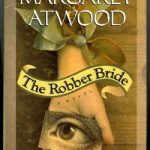 The Robber Bride by Margaret Atwood: This was the first book that I read coming out of graduate school. 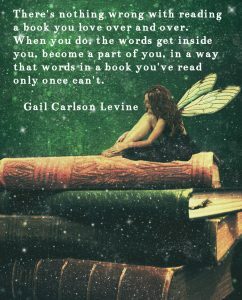 I recall what a relief it was to read for pleasure! 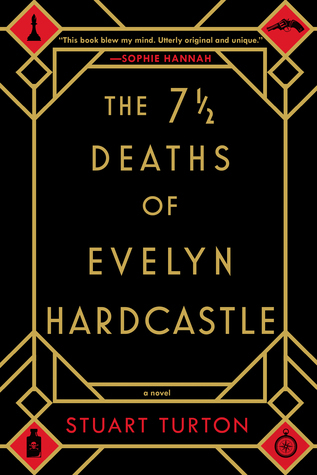 This engrossing novel has everything – memorable characters, a fascinating plot, and gorgeous prose. I swear I wanted to start over again the second I turned the last page. 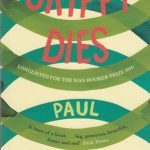 Skippy Dies by Paul Murray: I have recommended this book to so many people, and only one person didn’t love it. (I still think if he gave it another try, his opinion would change.) Skippy Dies is a heartwarming story about an eccentric group of boys at a Dublin boarding school. You might wonder how a story that kicks off with a dead character on the floor of a doughnut shop is actually a comedy… but just trust us. It is. Hang on…. I just thought of someone else who absolutely HAS to read this. 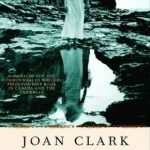 Latitudes Of Melt by Joan Clark: A story that melted my heart. Swoon. Lovely. 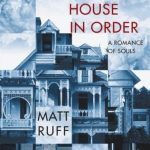 Set This House In Order by Matt Ruff: This was nothing short of brilliant. Truly. Not only is this novel among my re-reads, but it’s also in my all-time Top 10. 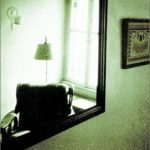 A story about a man whose multiple personalities fight for control? Clever doesn’t even being to describe this novel. Try it. 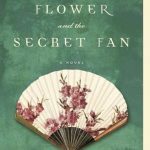 You’ll be a fan of this author after the first chapter. In One Person by John Irving: John Irving stomped on my heart again with this one – I drank in every page. This is a beautiful portrait of a bisexual man, and his life. Character studies like this don’t come around very often – please add this to your reading list. 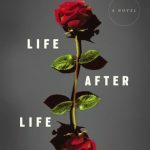 Life After Life by Kate Atkinson: This was the first time that I had read Kate Atkinson’s work, and I could not get over how brilliant it was. When a main character is permitted to live her life over and over again until she gets things right, all you can do is marvel at her changes. The close of this book was one of the most satisfying that I have ever read. 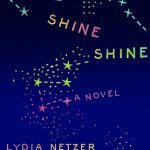 Shine Shine Shine by Lydia Netzer: Sunny. Maxon. Bubber. These names will always represent three of my favorite literary characters. If you have access, please try to get the audiobook. 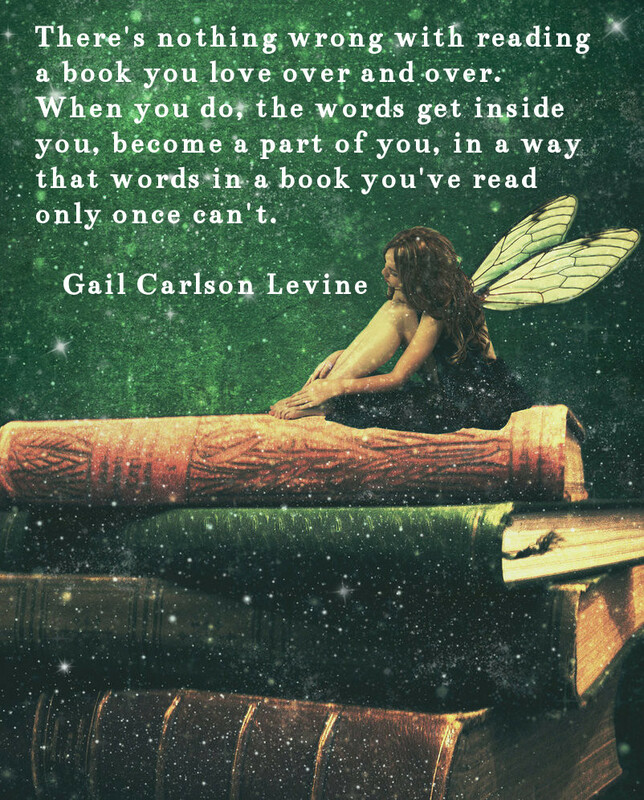 It adds so much depth and love to the story that you’ll forever be affected. 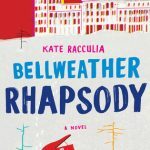 Bellweather Rhapsody by Kate Racculia: A years-old murder-suicide mystery at the same hotel where there is now a competitive music festival for gifted youth? And now one of those students has just disappeared from the same infamous room where the original crime took place? Sign me up for another read, please. 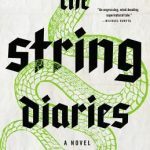 The String Diaries by Stephen Lloyd Jones: I’m not sure that I can even describe this. It’s otherworldly. Pick this up if you’re ready for a smart, mind-bending trip. Strong characters, a wild evil presence and a plot that reaches back 200 years will swallow you whole. And please don’t forget about book #2 in this series: Written In The Blood. FANTASTIC. I continue to wait impatiently for #3 to be released over here. 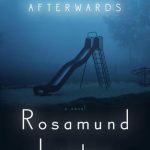 Afterwards by Rosamund Lupton: I gobbled up Lupton’s first book, Sister, but this one was even better. A school is on fire, and Grace knows that her daughter is inside. She runs in to rescue her, and then proceeds to track the arsonist that started the blaze. This novel is as smart as it is heartwarming. I should note that it also made me cry like a baby. 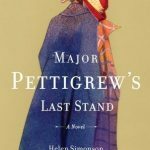 Major Pettigrew’s Last Stand by Helen Simonson: Again – you must get the audiobook. This story is even more delightful (if that’s even possible) when narrated by the immensely talented Peter Altschuler. The Major will steal your heart, and won’t give it back. I still have a crush on this character. 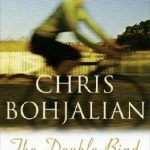 The Double Bind by Chris Bohjalian: Chris Bohjalian has written many, many extraordinary novels, but this one will always be my all-time favorite. I’m not going to say why. Just read it and let me know what you think. 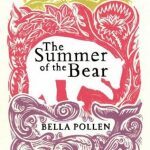 The Summer Of The Bear by Arabella Pollen: In 1980 Germany, a woman relocates herself and her three children to a remote Scottish island while the authorities investigate her husband’s murder. She does this to save their little family, but the distance between her and her children grows. When they discover a lost bear on the island (odd, yes – but it makes sense), the story takes a clever and almost spiritual turn. This book will make your heart swell. Please read it. Fall On Your Knees by Anne-Marie MacDonald: I read this when it was released in 2002, and still recall the novel’s perfection. This book chronicles five generations on Cape Breton Island, and the fascinating sisters who live their lives to the fullest. This is an epic read. 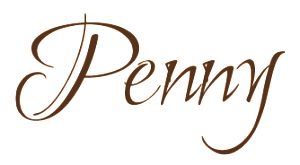 And there you have it – a (partial) list of Elizabeth’s re-reads! I need to go to my bookshelf and hug a few of these books. They’ll always be in my heart. 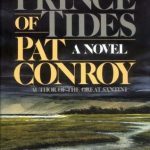 The book that piqued my interest in the Huffington Post’s list, and got Elizabeth and I discussing the creation of our own list, was the mention of The Prince of Tides by Pat Conroy. Certainly this book has long had a tremendous impact on advancing my reading into my adult years. I clearly remember sitting in my room when I was about 17 or so, and being so absorbed in this book that brought me to tears and left me weeping uncontrollably, and then laughing out loud at other moments. 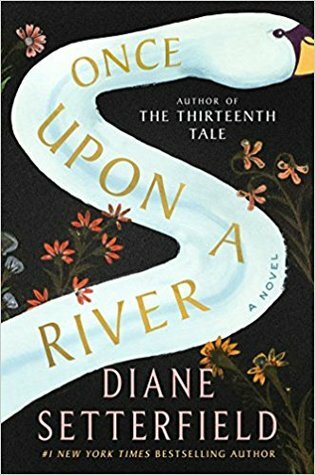 This truly had a significant impact on fueling my desire for sweeping and dramatic family saga novels and rendering me utterly devoted to Pat Conroy’s writing. I mourn the loss of Mr. Conroy. (Please, please do not watch the movie made by Barbara Streisand. Please show me that amount of love and respect, as I was horrified at how this movie was butchered at the hands of Babs. For the love of all that is holy, the movie doesn’t even mention WHO the Prince of Tides was! Sorry – I get very emotional about how upsetting that movie adaptation was for me!) I can’t think of a book I recommend more often, or one that has continued to have such a strong impact on me as The Prince of Tides does. It deserves a re-read! A Prayer for Owen Meany by John Irving: I believe Elizabeth and I actually read this at the same time. We would call each other, (I so remember doing this!) and talk about how hard this novel made us weep and how incredible it was. 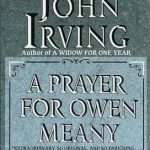 A Prayer for Owen Meany left me a life-long devoted and very dedicated fan of John Irving. 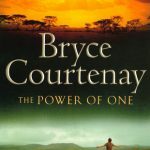 The Power of One by Bryce Courtenay: Like The Prince of Tides, I clearly remember the immense impact this novel had on me in my late teen – early adult years. 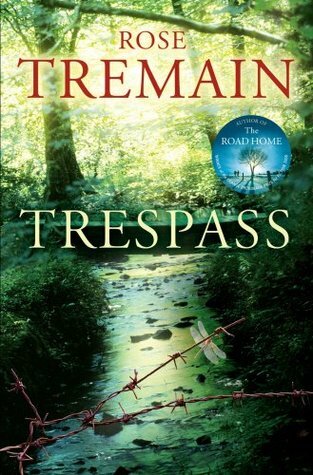 It was epic, empowering, moving, completely incredible, and ensured that whenever I hit any kind of reading slump, I would reach for a Bryce Courtenay novel to transport me and restore my love for reading novels of epic proportion. They always have a way of rendering me an emotional puddle but leave me in complete awe at the power of his incredible storytelling and gift. Another mourned master of the epic novel. 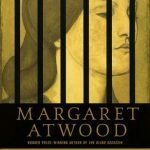 The Blind Assassin and Alias Grace by Margaret Atwood: I simply just remember being transported by Atwood’s incredible gift for storytelling in these two wonderful novels. 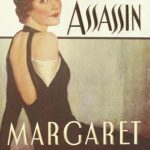 I long, like honestly, long hard for Atwood to return to this style of storytelling. (Please, no more of the dystopia Margaret! I NEED more Blind Assassin and Alias Grace type novels!) I read these after graduating from university and remember just falling so utterly in love with them both. They feature prominently on my bookshelf. 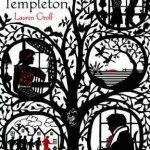 The Monsters of Templeton by Lauren Groff: I just remember being so thrilled, entranced, and left completely enthralled by this novel. 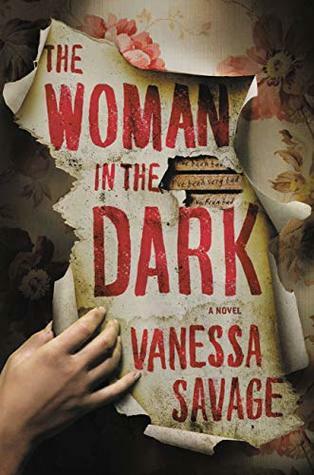 This had everything in it, from my beloved historical fiction, to ghosts and it even includes a vast and fabulous family tree at the start of the book. Spanning centuries it completely ensured my love for this kind epic, complicated and grand storytelling talent shown by Groff. This was her debut and I haven’t enjoyed anything of her creation since. 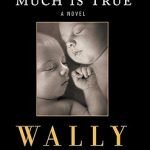 I Know This Much is True by Wally Lamb: I remember reading this one at one of my first “real” and professional adult jobs. One of the women in the office was reading this around the same time as me and we would both marvel at how fantastic this story was. It truly needs a re-read as I remember it so fondly for being another vast and epic work of wonderful storytelling. Fall on Your Knees by Ann Marie MacDonald: Like Elizabeth notes above, I have tremendous love for this novel, and for the second in this trilogy, The Way the Crow Flies. But for me, Fall on Your Knees has such an immense impact upon me because of its visceral and incredible storytelling. Because of it’s almost life-changing epic-ness in how awesome this book was for me is why it easily makes this list. 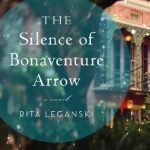 The Silence of Bonaventure Arrow by Rita Leganski: This is such a marvelous piece of storytelling! It’s like it forces you to slow down and LISTEN, to listen to all that is around you and listen to what Bonaventure Arrow listens to. I was captivated by him, and probably stalk Ms. Leganski more than is comfortable when begging for her next novel. I just remember being so completely carried away by this book. It was beautiful and marvelous. 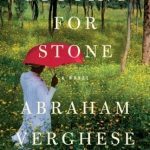 Cutting for Stone by Abraham Verghese: This was another book club book, and I don’t think we’ve had a book like it that has come anywhere close to how much this one left such a lasting impact upon us all. We are often quoted as saying, “It was good, but it was no Cutting for Stone“. We were all up well past our bedtimes finishing this one and left weeping by its end. Here’s another author I’m left anxiously waiting for something, anything, new by him. Homesick by Guy Vanderhaeghe: I knew this was a 5-star read just moments into it. This was my first ever novel read by Vanderhaeghe, and it guaranteed it would not be my last. I am also so very glad to have purchased this one so that I could re-read it over and over again, whenever the need hits. I’m certain I could add four or five more to this list, and I’m sure I’ve left some of this list, but these were definitely ones to leave a mark on my soul and considered to be ones that make wonderful re-reads! It was fun to pull together Jennifer! Which books would you have chosen? ?